Poetry: Wave to Me by Curry Prothro | LADY. Everything became so real when I met you. You opened my eyes to feelings I missed but never knew how much. Smother me with your clarity and individuality. 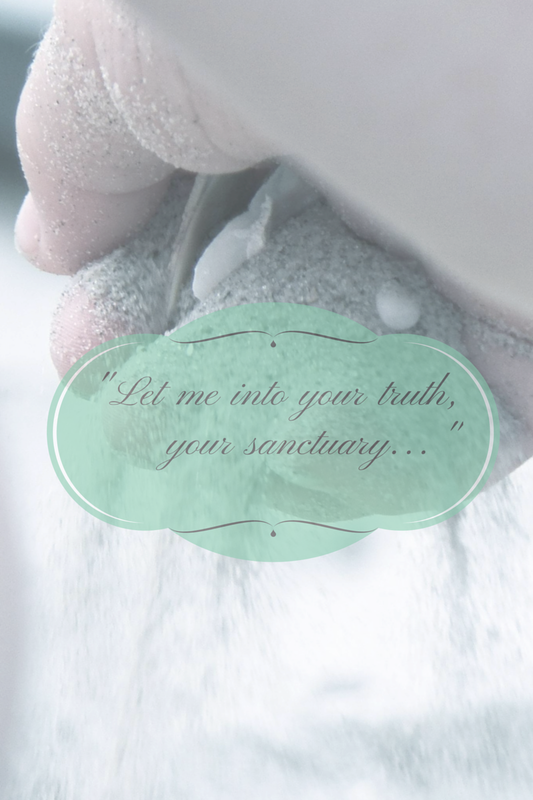 Let me in to your truth, your sanctuary. Like a wave you refresh my air, my earth, bringing new ideas and leaving behind your imprint on me. When you are away, I think of your cleanliness. I yearn for renewal from your rinse. My sand dries up without your presence. I long to be wet again, make me wet again. I need you, I can’t live without your cleanse.